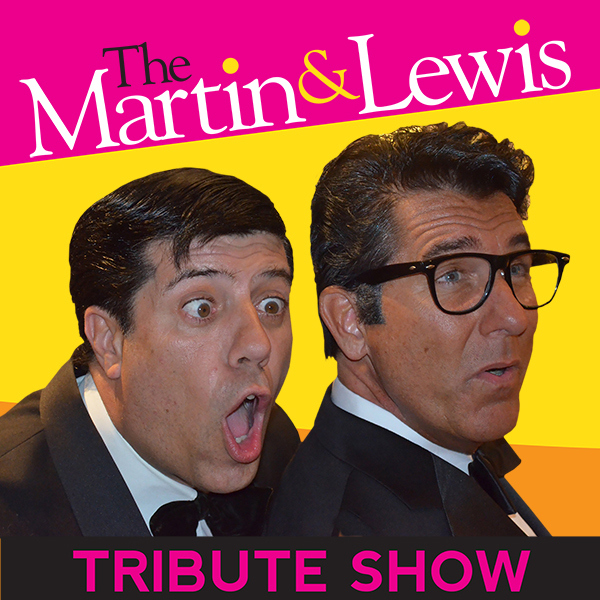 DEAN MARTIN & JERRY LEWIS TRIBUTE SHOW | Love Productions Inc.
“The Martin and Lewis Tribute” is a show in a class all its own. Never have two artists captured the very essence and chemistry of the celebrities they perform as have Tom Stevens and Tony Lewis. These two incredible performers have each had success on their own. Having spent the last 27 years performing throughout Australia, Tony Lewis has created a name for himself as the quintessential Jerry Lewis tribute artist. His one man show has sold out countless venues and has earned him the respect as one of Australia’s best entertainers. Since his first appearance at the Dean Martin Festival in 1998, Tom Stevens has earned his title as “The Best Dean Martin Tribute Artist”, even Dean’s daughter Deana said “I’ve never seen anybody look and sound more like my Daddy.” Having spent the last 11 years in Las Vegas, Tom has amazed audiences with his uncanny tributes to over 100 celebrities. Together they are undeniably a one of a kind show that will make you feel as if Dean Martin and Jerry Lewis are still performing together today. Not only will this show bring back memories to those who remember the Martin and Lewis era but will also entertain a whole new generation of fans who will grow to respect the talents of Tom Stevens and Tony Lewis as two of the world’s best tribute artists. This show guarantees to leave your audience, whether it be a casino venue, local theater, corporate event or private party, hanking you for a night of laughter, great music, and true professionalism at its best. If you have any questions or inquiries, please fill out the section below and we will be happy to discuss how we can enhance your event and have your guests talking about it for years to come.